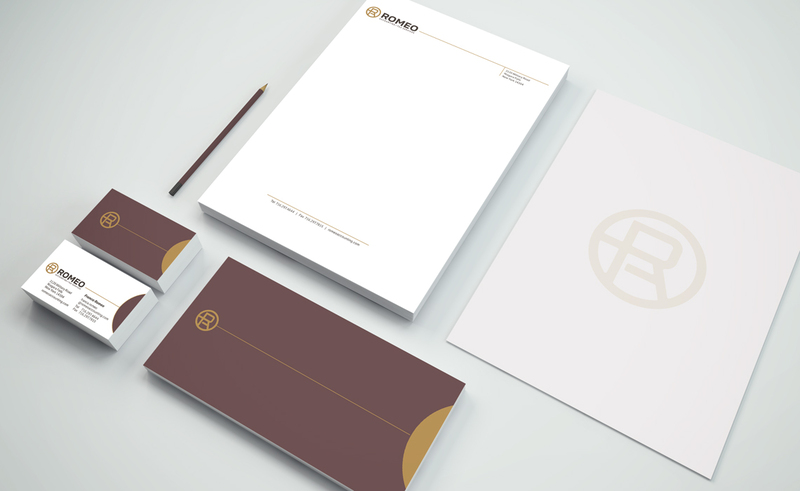 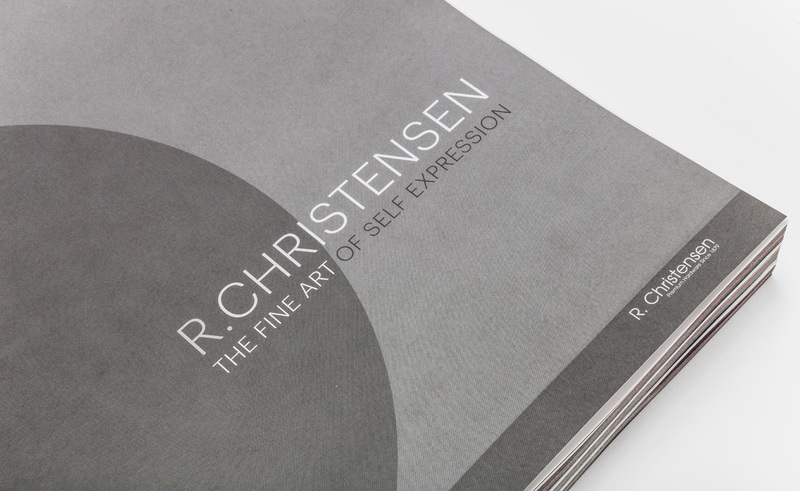 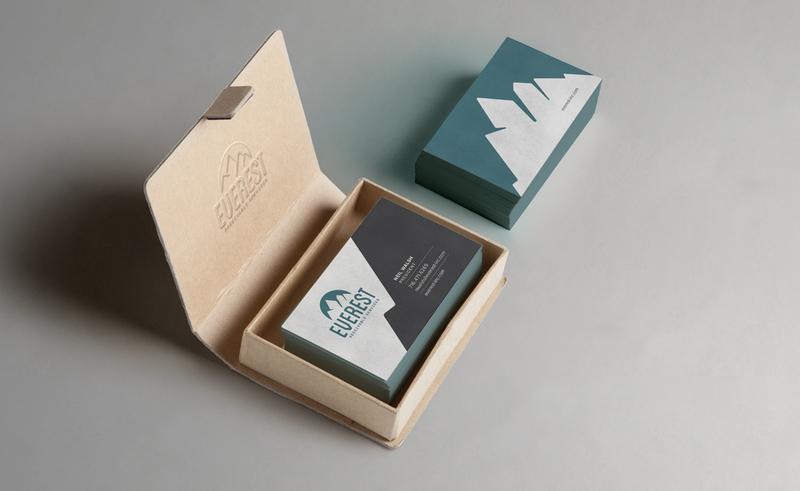 Ultrahoops is a recent branding project we worked on at Typework Studio Branding and Design Agency. 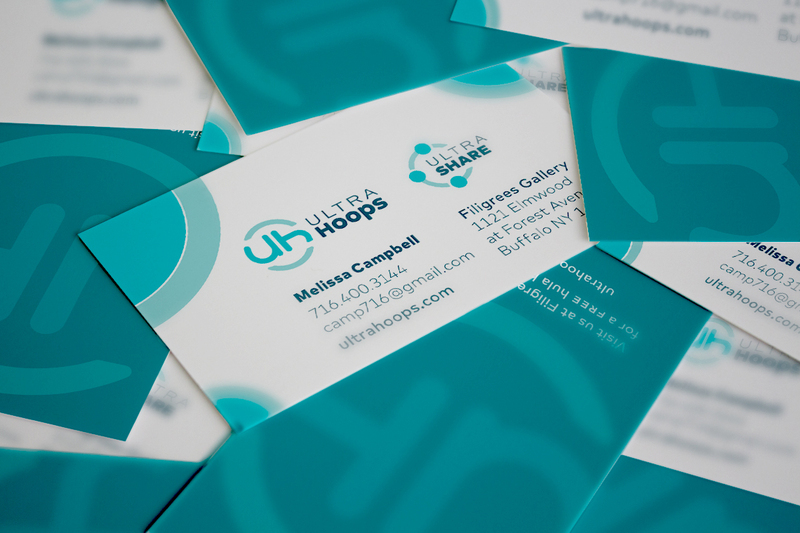 Ultrahoops is a creative hula hoop company owned and managed by Melissa Campbell of Filigrees Gallery in downtown Buffalo, NY. 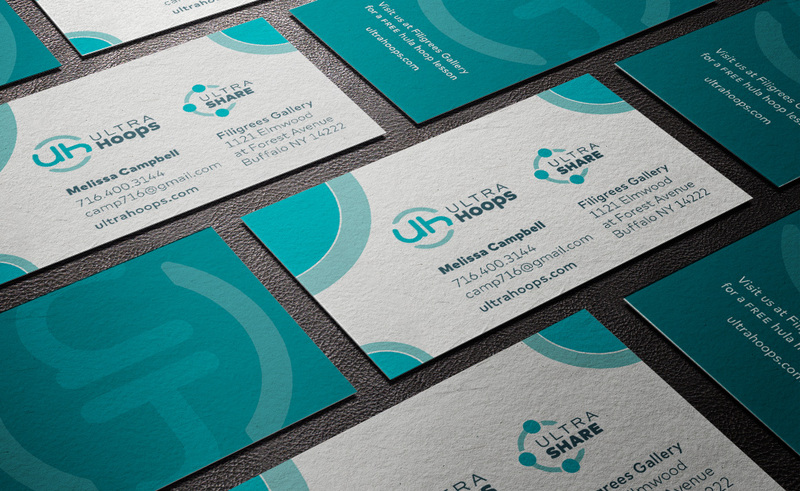 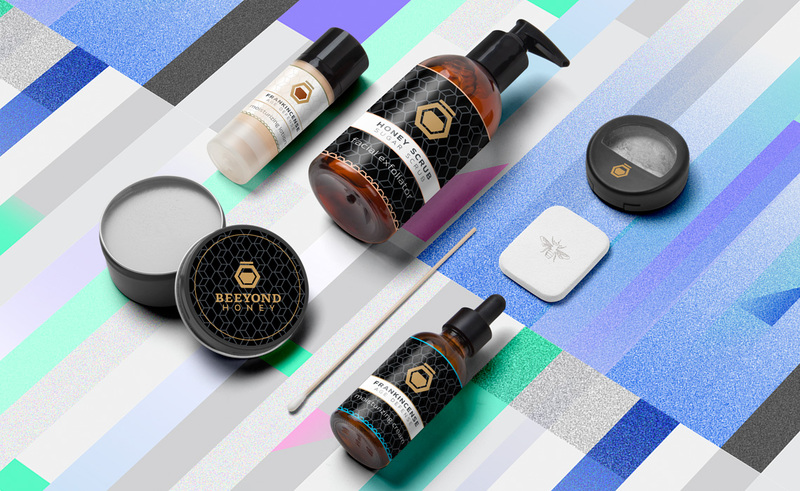 The brand identity project consisted of logo design for the three channels of the brand, Ultrahoops (the main brand), Ultrashare (a hula hoop social fitness program) and Hoopathon (a fundraising hula hoop event).